An introduction to the delicate art of handbuilding in clay, this course is good for beginners as well as advanced clay artists. 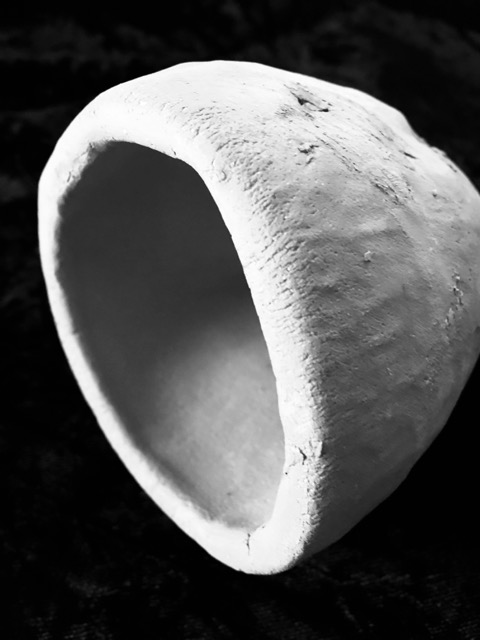 We will learn to form vessels following the touch and feel of the clay and respond to our inner artist, working through our fingers to pinch out bowl forms, footed bowls, closed sculptural forms and combined forms, like goblets. Bring: A notebook for sketching ideas and a favorite poem.